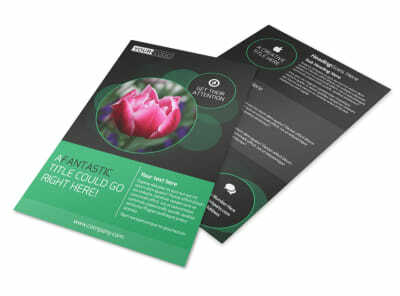 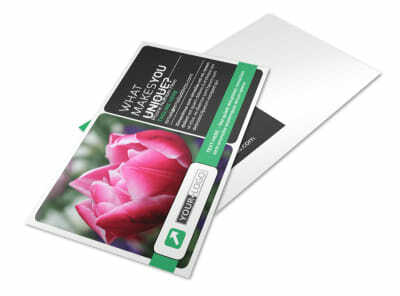 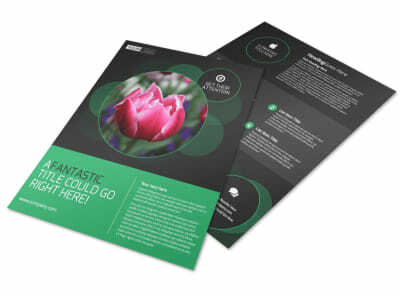 Customize our Floral Greenhouse Business Card Template and more! 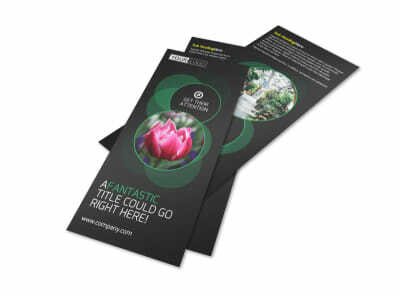 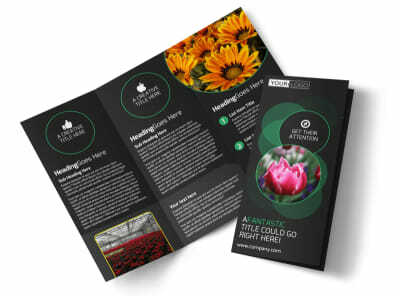 Let area plant lovers know that you’ve got a green thumb with this business card to promote your floral greenhouse. 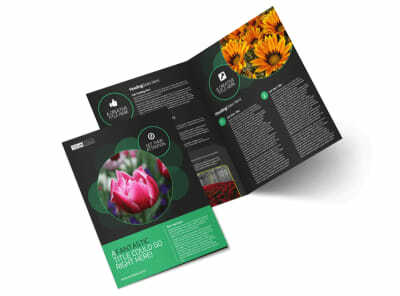 Use our online editor to easily add plant-related design elements to make your contact details stand out. 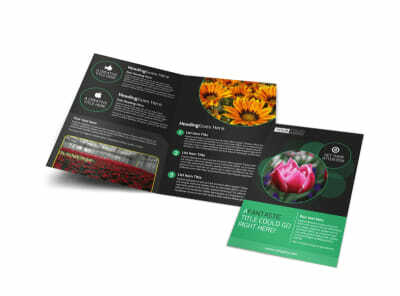 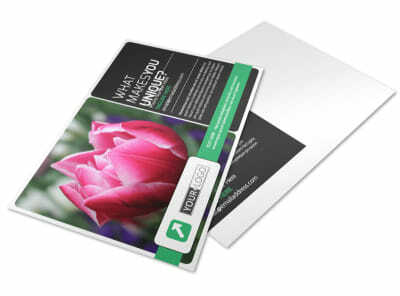 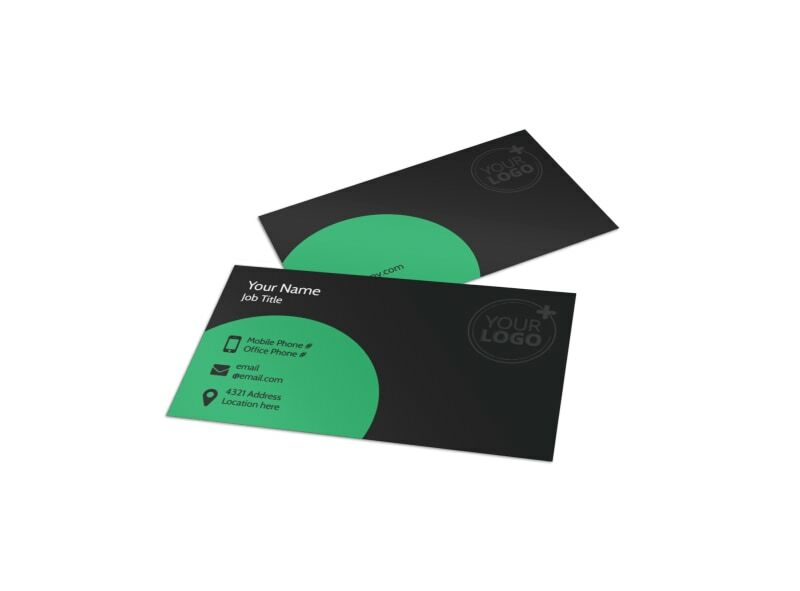 Then, print your business card from a convenient location, or let our printing professionals do the work for you so you can get back to growing plants.